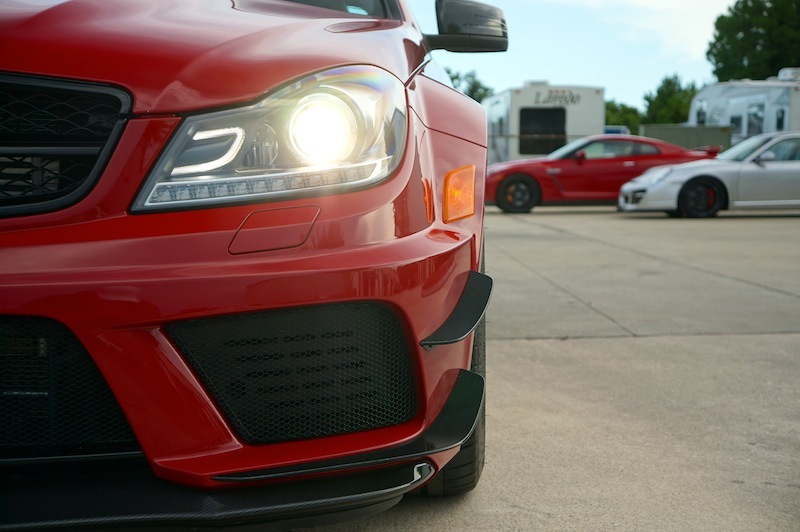 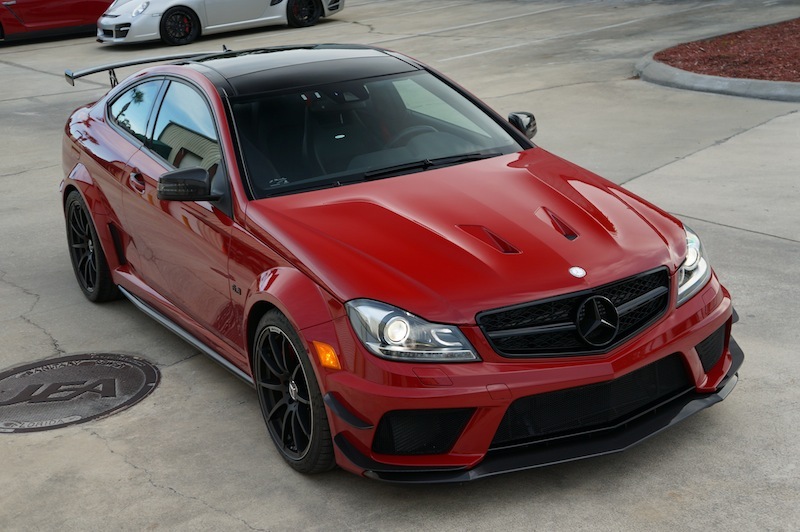 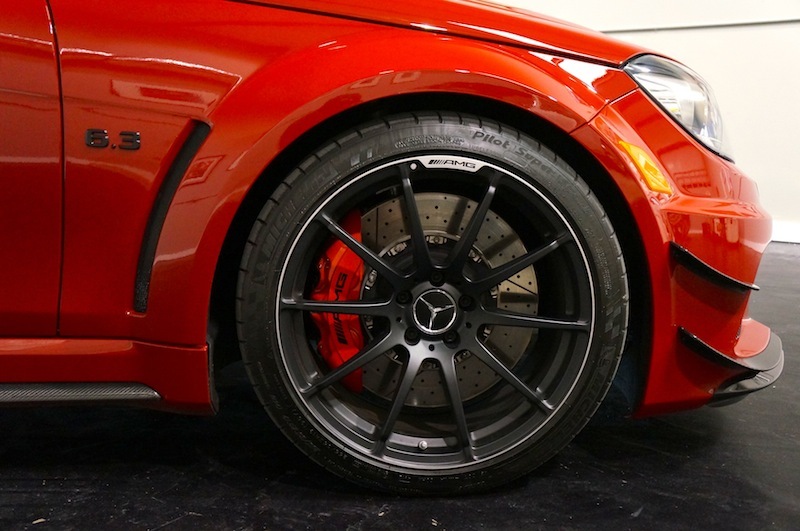 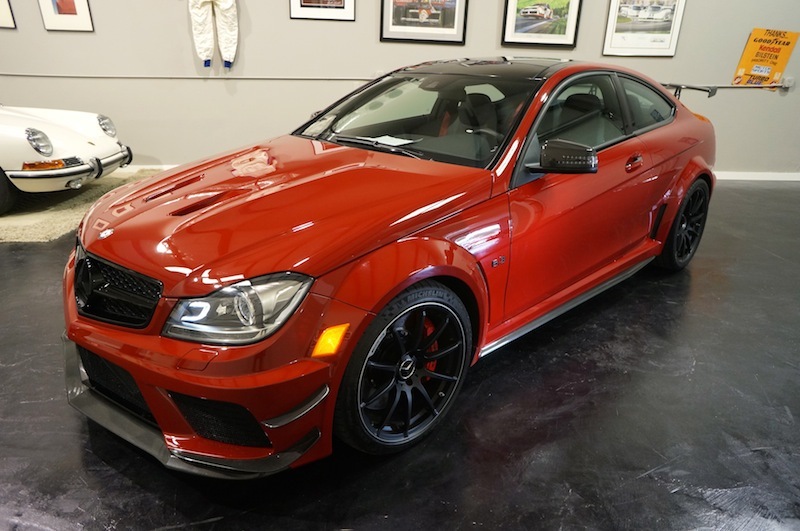 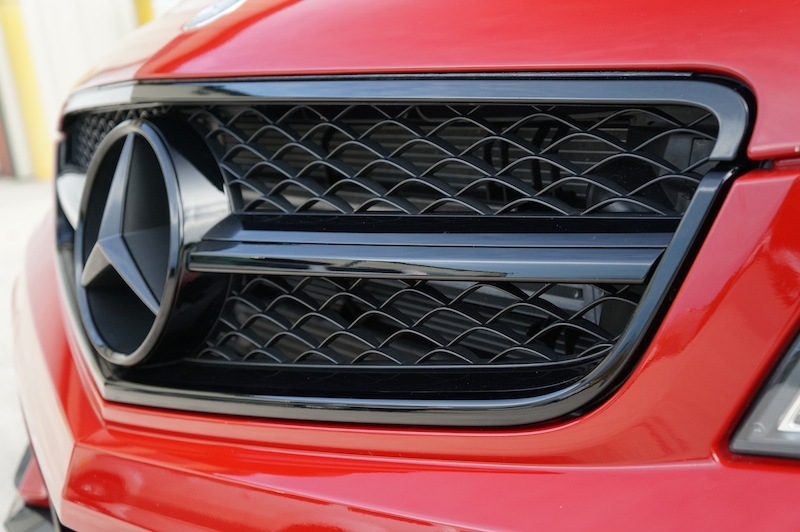 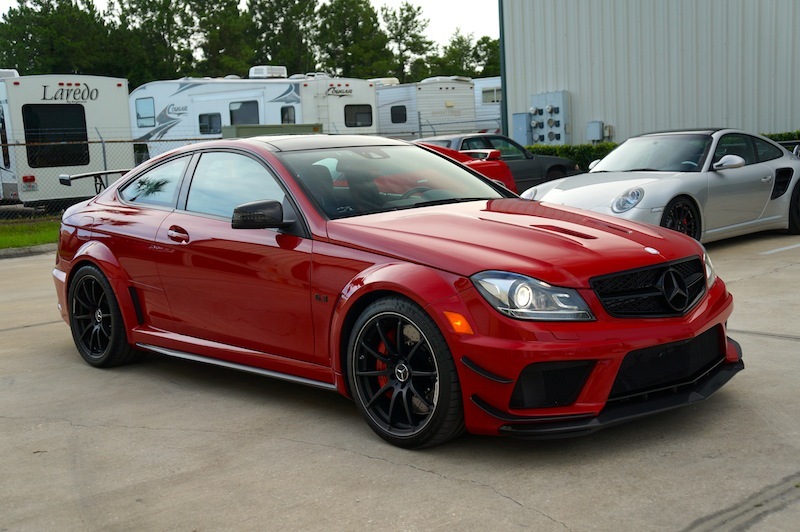 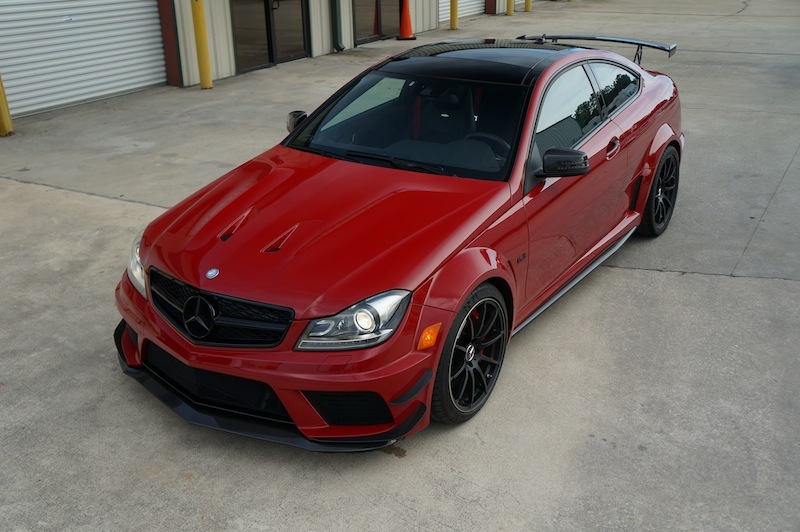 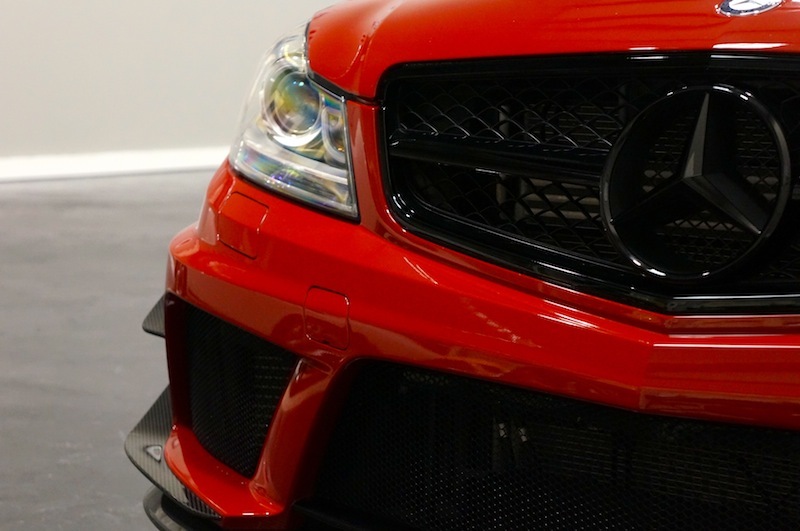 One of SIX Mars Red 2012 C63 Black Series to make it across the ditch to the United States. 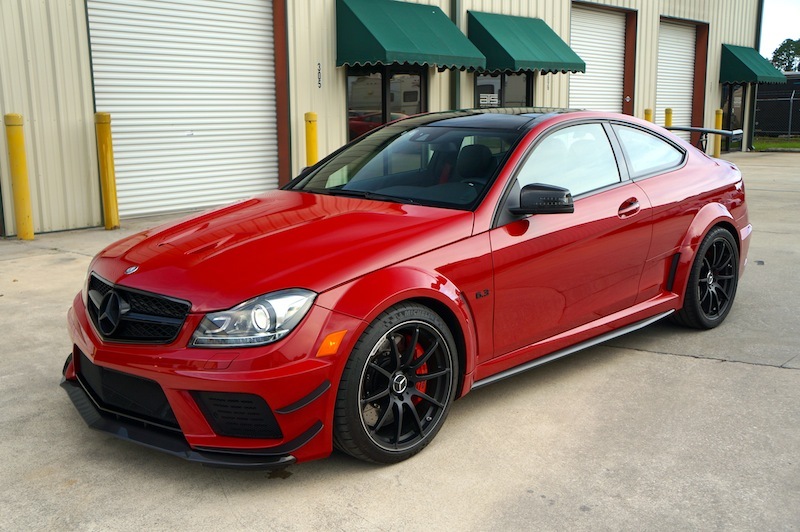 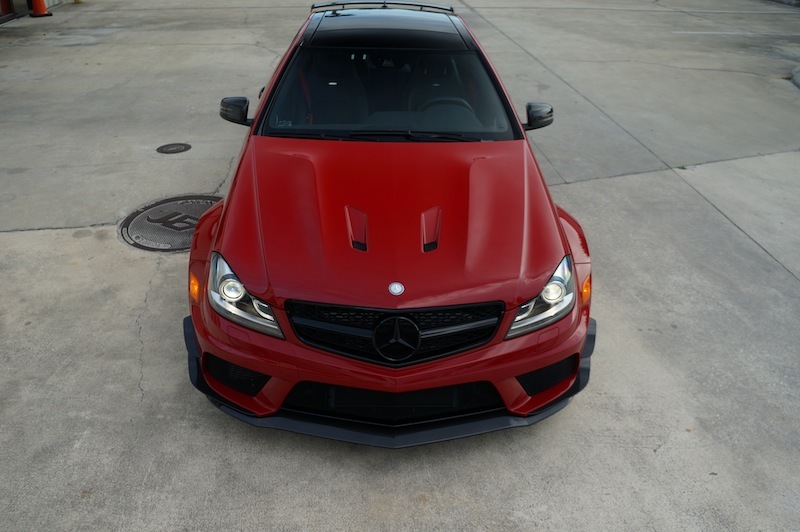 This Mars Red Black Series was a UNICORN, that did everything right. 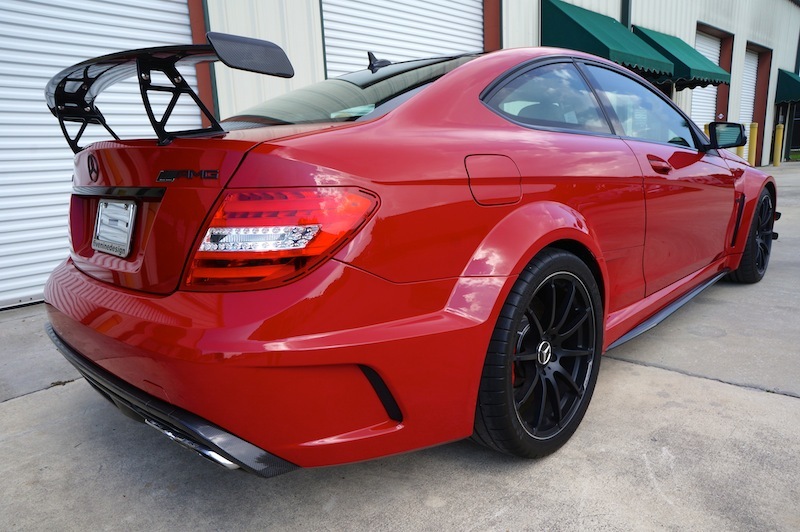 Mated with a custom fiveninedesign X PIpe Exhaust System, Gloss Black Trim to replace all of the chrome, and Matte Black Forged AMG Wheels, not much more was needed to make this already great car, better!